The professional electricians at DC Electric will provide you with the quality work that you deserve and our technicians understand today’s technologically advanced homes. Not only do we provide the installation of energy-saving devices, but we also maintain and perform electrical repairs of all types. 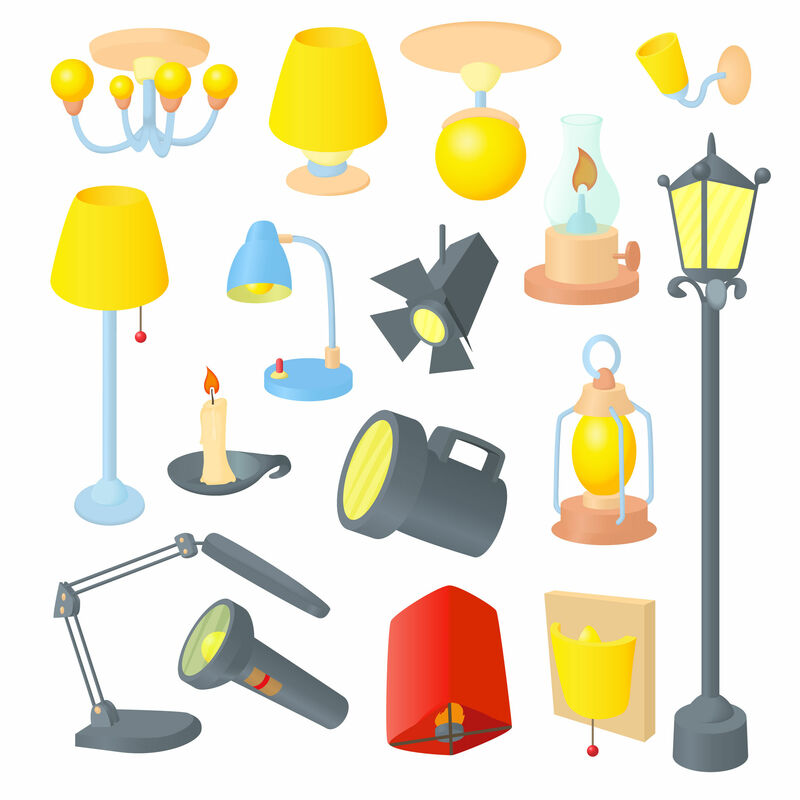 DC Electric has been one of eastern Long Island’s foremost industrial electricians and contractors for over three decades. Whether it’s underground cable tracing for large industrial complexes, data and communications wiring for new start-up companies, new construction, relocations or build-outs, Let us put our experience and knowledge to work for you. A business should not be without backup energy. When a storm hits and your business loses power indefinitely, the result is you’re losing money. Your employees are without work and your customers’ needs aren’t being met. 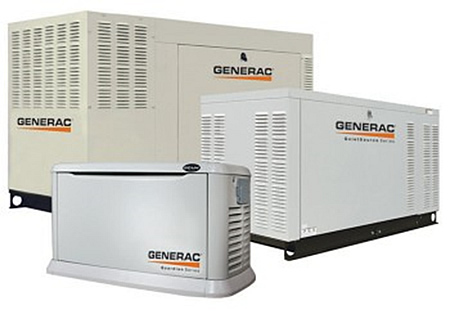 When you have a Generac® Generator installed, your business can continue its normal operations, uninterrupted and unaffected, giving your company an advantage and maintaining your reputation for reliable services. Most importantly, a Generac® Generator will keep your security system up and running at all times.